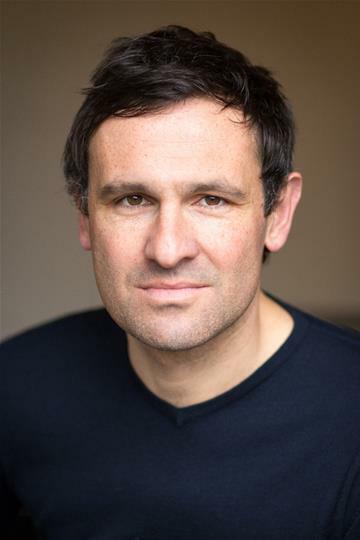 In 2016, Salaam Shalom was approached by actor, Ben Nathan, with an idea. It was focussed on dialogue – a subject close to our hearts – and has led us on a journey to “Semites”. Funded by the generosity of private donors, Ben interviewed Palestinians and Israelis face-to-face, hearing about their life, past, present and future. The result was a powerful narrative that was seen by Ben and Salaam Shalom as the first step towards a ‘verbatim’ theatre production, played in community settings as well as formal theatre spaces. 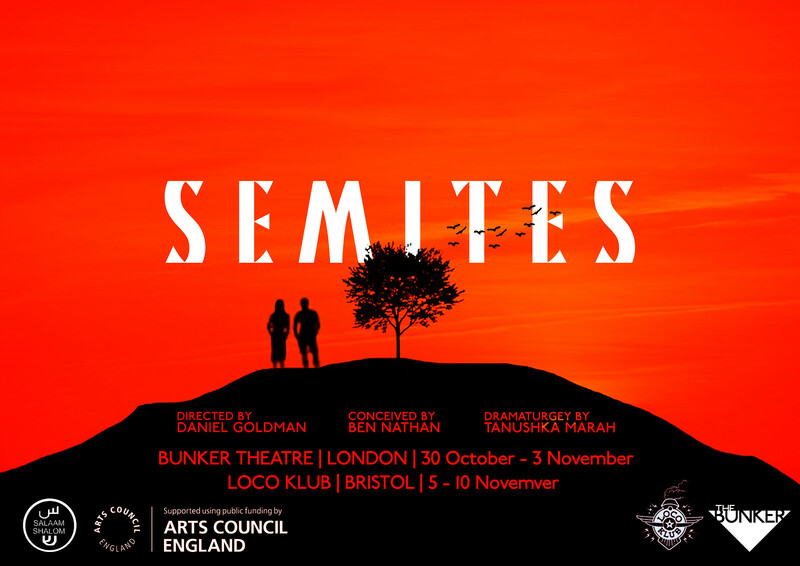 In 2018, with support from Arts Council England and additional private donor funds, “Semites” premiered in London and Bristol. Now, workshops are being developed and delivered based on the original performances. The hope is that, in hearing the powerful words of the interviewees, audiences will gain a greater understanding of a situation in the Middle East which is rarely out of the news, but with the focus of dialogue and listening to the feelings behind the words. We know that audience members and workshop participants – whether Israeli or Palestinian, Jewish or Muslim, of faith or secular – are likely to have strong views and preconceptions. Through this narrative and dialogue they may agree, or agree to disagree. But, whatever the outcome – Salaam Shalom hopes the result will be a clearer understanding of both the arguments and the power of dialogue.